Seven Mile Beach real estate provides a variety of appealing options for the discerning buyer. 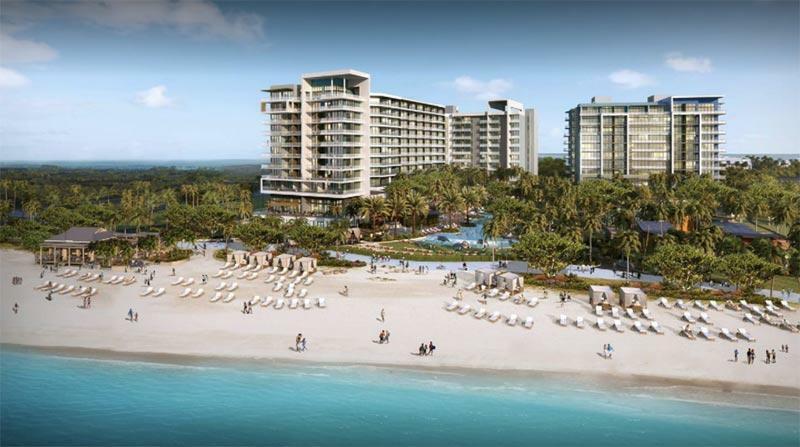 Ranging from smaller properties tucked into the quiet northern stretch of beach to the latest luxury developments in the heart of the beach corridor, Seven Mile Beach condos cater to a variety of tastes and budgets. Seven Mile Beach condos offer an attractive return on investment through the desirability of the location. 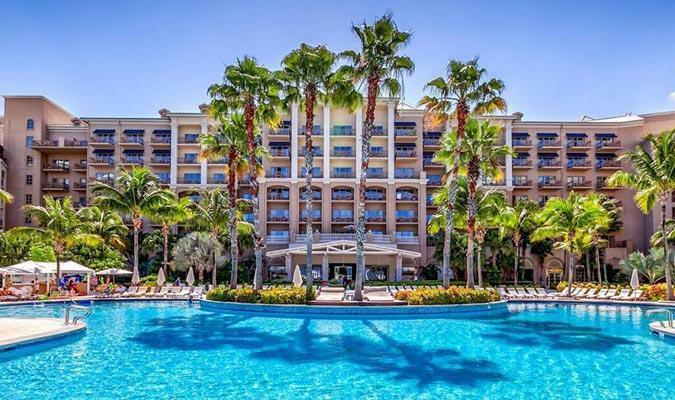 Grand Cayman is the largest of the Cayman Islands with the greatest selection of condos for sale.Grand Cayman condos are popular both with visitors looking for an island home as well as withresidents who work in the busy financial center of George Town. Beautiful Grand Cayman stretches from the busy commercial center in George Town and the tourism hub of Seven Mile Beach on the west side of the island to the quiet and tranquil areas of East End and North Side. Whatever your preference in a holiday home, Grand Cayman condos offer what you are looking for in tropical real estate. Our agents at Cayman Luxury Property Group are long-time residents of the Cayman Islands with personal knowledge of the real estate market. Contact us to inquire about Cayman Islands condos for sale and let us help you in making the move to your new island home.